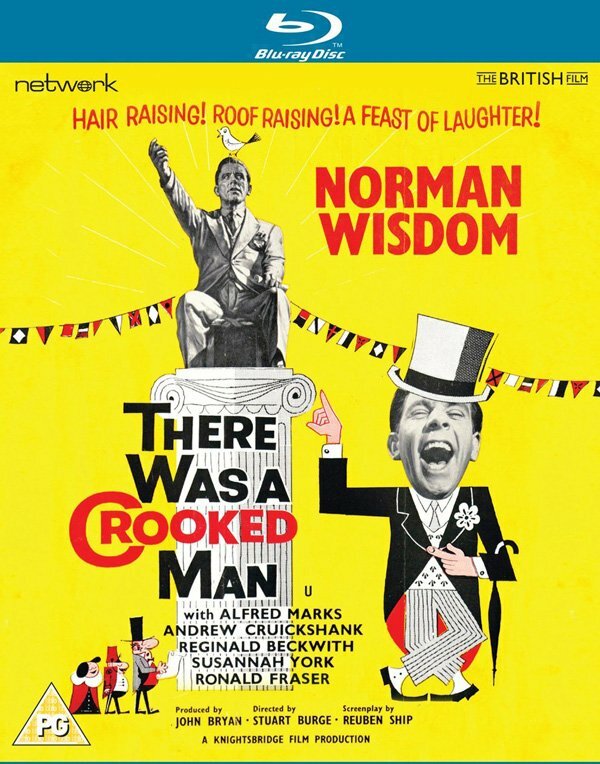 For fans of Norman Wisdom there should be a little treat as Network have recently released a “Remastered” version of There Was a Crooked Man (1960) on to Blu-ray. Have they done a good job? Let’s find out here’s my There Was a Crooked Man Blu-ray Review. Davy Cooper (Norman Wisdom) is a rather naive former army explosives expert that finds himself caught up with a criminal gang that likes to rob safes. They put to good use Davy’s talents until one unfortunate job lands him in prison. Upon release he finds a job in a small town run pretty much by one man, McKillup. Determined to go straight Davy learns that McKillup has plans that would come at the expense of the towns folk maybe now he can put his skills to achieve something good for the town. The film is directed by Stuart Burge with the cinematography handled by Arthur Ibbetson. The music is provided by Kenneth V. Jones and it provides a comical tone throughout. There are large parts of the film in which there is little or no real dialogue with the music proving to be a suitable replacement. If you like Norman Wisdom you will know exactly what to expect, it’s a fun and easy watch. There Was a Crooked Man is a fun easy to watch film with Norman Wisdom a more than likeable character. It’s certainly worth a look if you like his style of comedy. So I have to congratulate them for trying to make the best possible version, however I cannot understand why there a black and white speckles throughout the film. 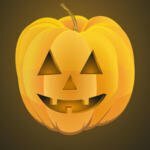 I can accept that some of the picture quality may be of poorer quality but it does not appear to have had a basic clean-up applied to it. I may be wrong and I can only speak from seeing this blu-ray version but considering they are making a big deal about remastering it I would have expected a better final print. The plus point has to be that this is supposedly the longest version they could piece together and for that I applaud Network it’s just a shame a basic clean-up wasn’t undertaken. I’ve seen them do amazing blu-ray versions of many television series such as Randall and Hopkirk and The Professionals and the first series of The Sweeney so I’m more than a little disappointed with how this one turned out. I think the term remaster is a little misleading, this is more of a reconstruction and for that part I salute Network for piecing the film back together. However I would say it now requires some remastering work to really justify the blu-ray release. There Was a Crooked Man (1960) is available now on Blu-ray. A fun easy to watch film that sadly still needs remastering.